There’s a long tradition of expanding in Moscow at the wrong time, then closing shop just before things improve. With the fee pool at a fraction of its norm, now would be as good a moment as any to exit, as Goldman Sachs and others once did. This time, however, may be different. Fees from advising companies in Russia on mergers and acquisitions, syndicating loans and underwriting debt and equity offerings reached just $76 million so far this year, according to Thomson Reuters/Freeman Consulting data. That’s down from $345 million last year and $810 million in 2013, the year before the United States and European Union imposed economic sanctions on the government of Russian President Vladimir Putin following the annexation of Crimea and support of pro-Russian rebels in eastern Ukraine. 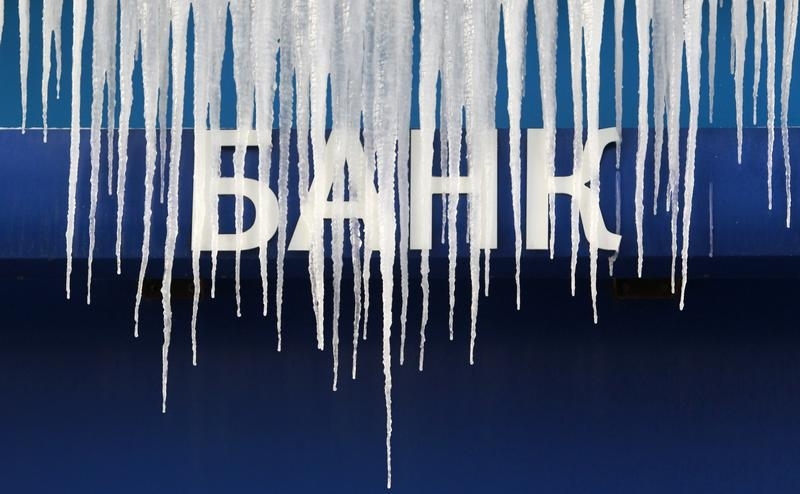 So far this year, Russian state-owned bank VTB Capital has captured nearly a third of the estimated investment banking fee pool, followed by Barclays, Sberbank and Gazprombank.